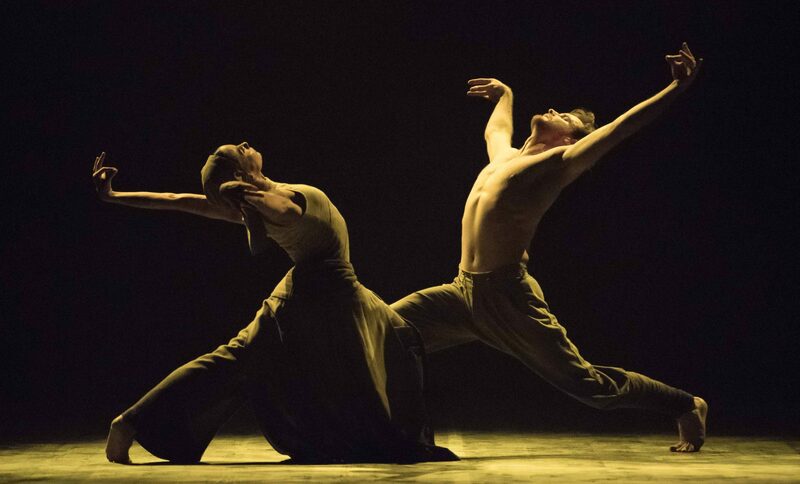 Image: Tamara Rojo and James Streeter in Akram Khan's Dust © Photography by ASH. We are performing Lest We Forget at Sadler’s Wells, London from 20-29 Sep. What has been the audience’s reaction? Read on. Yesterday was pretty amazing. The news that the wonderful @djdaisyjohnson beautiful novel Everything Under has been Booker-shortlisted. 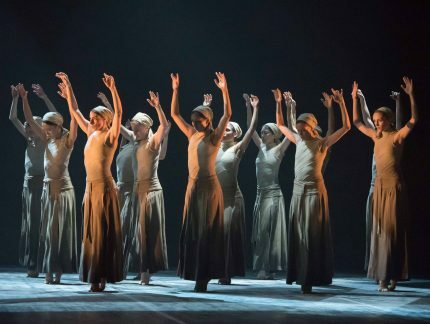 Then had the privilege of seeing Akram Khan's #warballet Dust, one of the most significant pieces of war art I have experienced. Loved so much of it, particularly the FIERCE women in DUST. The strength and the poignancy and the beauty of the whole evening was tremendous, thank you all. Book your tickets for Lest We Forget, our reflection on the First World War featuring works by Akram Khan, Russell Maliphant and Liam Scarlett, here. #LestWeForget @ENBallet @Sadlers_Wells was absolutely stunning- an incredibly moving commemoration of 100 years since the end of WW1. @ENBallet Lest We Forget. An astounding achievement and surely unforgettable. Moved to tears in the auditorium this afternoon and damp around the gills in recollection on the train home. @ENBallet So glad you did the Lest We Forget triple bill again. Absolutely stunning evening of dance theatre. Thankyou. It was my first time watching Ballet ever! I wasn’t expecting to be so moved by the performance, it was full of emotion and energy. Thank you all for giving everything to us. A very special evening. Really enjoying @ENBallet’s beautiful #ENBLestWeForget performances to commemorate WW1. Will definitely have to go and see more ballet I think. #LestWeForget @ENBallet @Sadlers_Wells – that was SO good. transporting, moving, strong. and possibly the first time I've ever seen the women of WW1 so intrinsically included. thank you. Last night of #Lestweforget @ENBallet @Sadlers_Wells Three incredible pieces. Totally mesmerised by all of them and the dancers are astonishing. 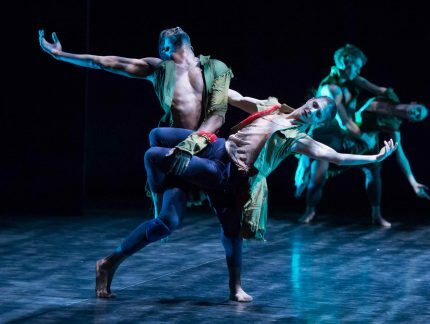 Dust by Akram Khan had me captivated. I actually stopped breathing. the lighting, music, choreography, story, dancers. Oh my.Thank you. Today I saw #ENBLestWeForget for the 6th time! Still one of the most amazing experiences: heartbreaking, powerful and breathtaking. Wonderful choreography, dancing and music. Thanks to @DancingAlina , @TamaraRojo1 , @IsaacHdezF and @ENBallet! It is impossible to tire of @ENBallet’s ‘Lest We Forget’. The music, choreography and performances – all beautiful. 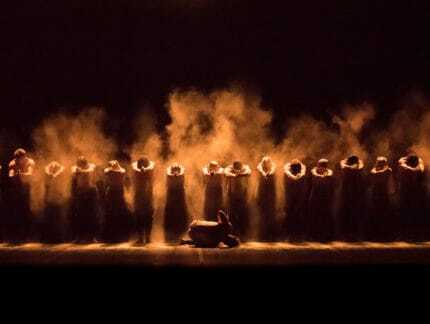 Akram Khan’s ‘Dust’ in particular is something very special. It will stay with you for a long time. Simply unforgettable. Celebrated my one year anniversary of passing my PhD viva with a night @ENBallet last night. @AkramKhanLive Dust was up there with the most mesmerising dance I’ve ever seen. When can I watch again?! One hundred years on from the First World War, and ahead of our performances of Lest We Forget, we asked members of our company to share their family stories about the conflict and relatives who lived through the war. Here are some of them. 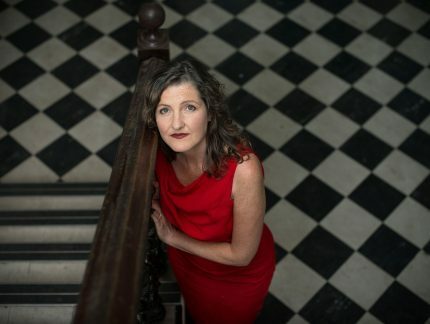 In between her work on various other projects, composer Jocelyn Pook took the time to answer our questions about creating the music for Akram Khan’s Dust, part of Lest We Forget. Dust was created by choreographer Akram Khan in 2014, as part of Lest We Forget, our dance programme reflecting on World War I. We met with one of his collaborators, Kimie Nakano, who designed its costumes. No Man’s Land was created by choreographer Liam Scarlett in 2014, as part of Lest We Forget, our dance programme reflecting on World War I. In its review, The Daily Telegraph wrote that the piece was “atmospherically designed by Jon Bausor”. We recently met with Jon Bausor to discuss the piece’s creation and his inspiration. Second Breath was created by choreographer Russell Maliphant in 2014, as part of Lest We Forget, our dance programme reflecting on World War I. 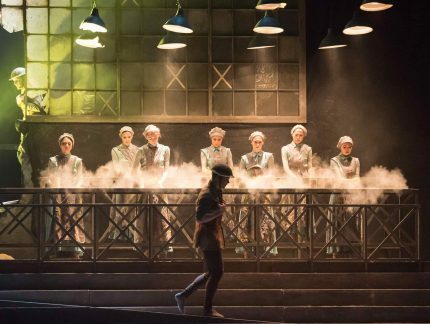 We met Stevie Stewart, costume designer for Second Breath, to discuss the piece’s creation and her inspiration. 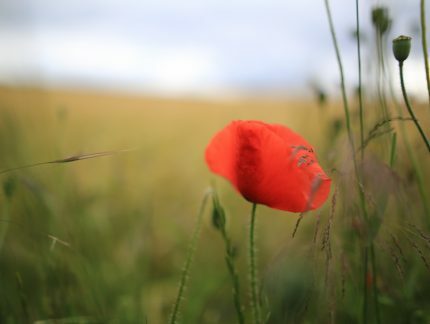 Here is a round-up of tweets from audiences who saw Lest We Forget in 2014 and 2015, including our performance of Akram Khan's Dust at Glastonbury Festival.